Are the treatments covered by your insurance? 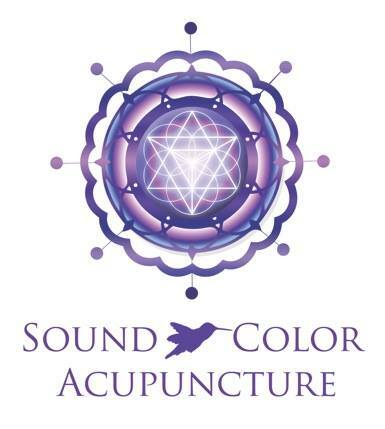 Sound and Color Acupuncture, PA does not participate in any forms of health care insurance, HMO, PPO, Workman’s Comp, No-Fault, etc. Please check with your insurance company if acupuncture is covered and to which extent, an itemized bill receipt can be provided at the end of each office visit. After initial session each session is $195 (55 minutes) unless a package is purchased. Packages must be paid on first visit and be used within 6-10 weeks. Please download and print this intake form for your first session and assessment.